Simply stunning! 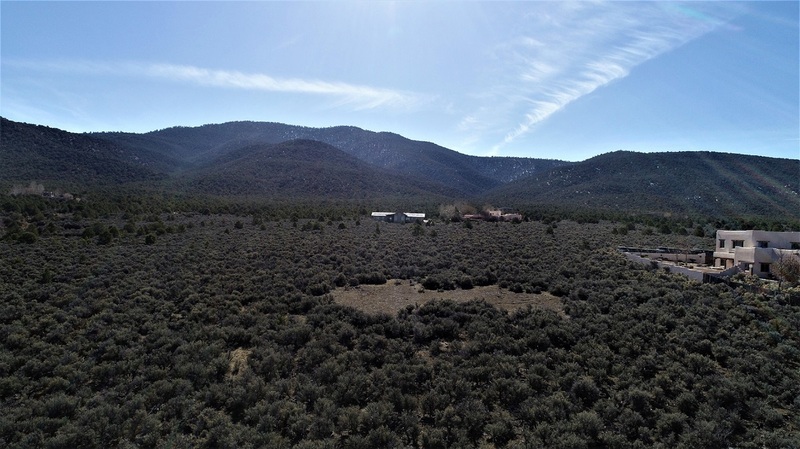 This 2.00 acre lot is located in the Weimer Foothills with easy access to the Town of Taos, Holy Cross hospital and the pristine BLM hiking trails. 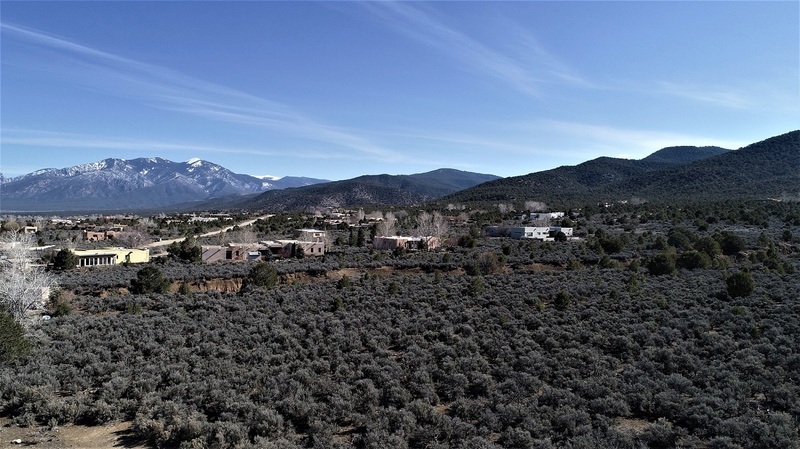 Parcel is situated high on the land so you can enjoy the stunning views of Taos Mountain, views of Georgia O'Keeffe's landscapes, along with our incredible sunsets to the west. Weimer subdivision is an upscale & well appointed neighborhood with very sensible Covenants and Restrictions. Once you see this lot you will want to build your dream home immediately! Utilities are close by and you are able to hook-up to Town water...saving you money on your building costs. Please call so we can show you this fabulous parcel.